For majority of entrepreneurs, sales professionals and business owners, business travel is dreadful. According to these professionals who are always on the road, business travel is not the kind of travel that’s ideal for people who seek a delightful travel experience. A business meeting in a new country or city presents two problems: geographical challenges and language barriers! Business travel breaks your repetitive schedule. A change in your environment is good for you once in a while. When you go on a trip, you’re given the opportunity to get away from the daily hassles at home or at work. You might not know it, but travelling is therapeutic; it sparks some life into your system and prevents you from being stagnant. Business travel enhances your views. Travelling to different places time after time helps you learn more about people and their interesting cultures. Your world views are constantly enhanced when you discover diverse cultural backgrounds, various culinary offerings and different languages. Business travel nurtures your social skills. When you travel, you expand your social circles by interacting with many different individuals. This social engagement isn’t only therapeutic, it’s also emotionally satisfying. 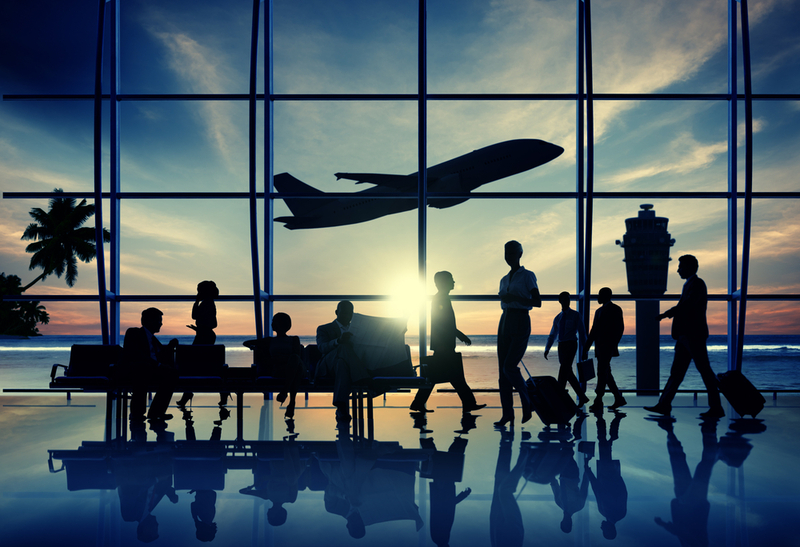 Ultimately, the notion of business travel can be pleasing. If you want to ensure that every business trip is hassle-free, hire a corporate travel company that can do the travel planning for you. The remarkable services of a business travel agent can help you have pleasing and rewarding travel experiences in the future!